I love your little Halloween quilt - I don't think it's too busy at all. That is a clever way to make HST - I've never done them that way. I like it - of course pinwheels is one of my favs. The black is perfect. Perfect little Halloween quilt. The black is just what it needs. LOVE your Halloween quilt!!!! The pinwheels are awesome! thanks for sharing an easy way to make HST and then pinwheels. Will take the idea to Patch (Guild) tomorrow night and share with the ladies. I think this Halloween quilt looks wonderful! Kids just LOVE busy prints - The quilt itself doesn't look too busy to me. I'll bet your grandson will love it! What a neat trick! Pinwheel blocks are so much fun. I love how your quilt is coming out; can't wait to see it when it is completed. Fun! I think it looks great. I have a medallion Halloween quilt started - thanks for motivating me to get back at it! your pinwheel quilt is darling. I'm sure your DGS will have a lot of fun cuddling it. Your colors sure pop... what a great idea to add the black. Me likee! 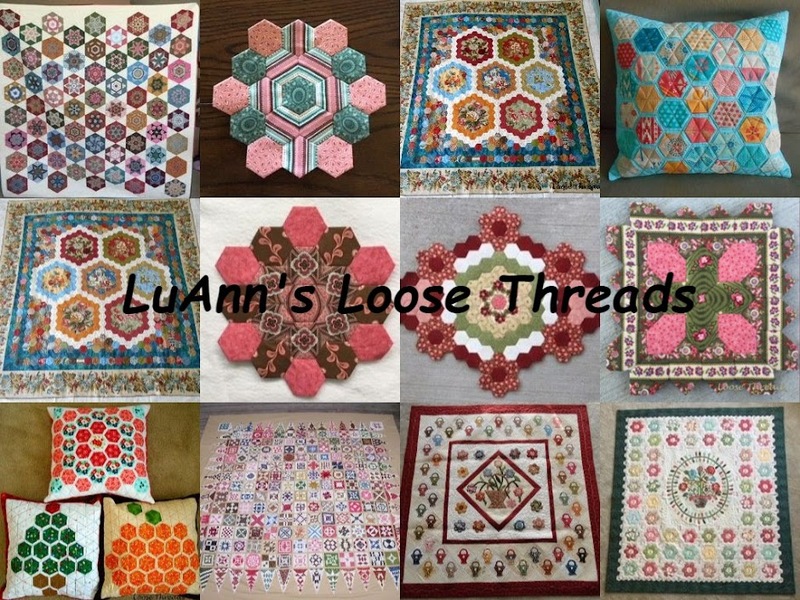 Great tutorial, and I love your quilt. I think that I better get thinking too, I'd love to have at least a Halloween table runner. Love it just the way you planned. Your witch center is adorable. Your grandson will enjoy! Over the last year I have collected Halloween patterns and fabric instead of Christmas, but nothing started yet. Your quilt has inspired me. I really like your quilt and I don't think it's too busy but I do think the black helps define the pinwheels a bit. Thanks for the tutorial. I've seen it before but forget to try it.